Features with enhanced 5+1 phase to provide superior power for Intel® 9th/8th Gen high end 95 Watts 8 Core processors. Boost mighty performance in 2.7L size. 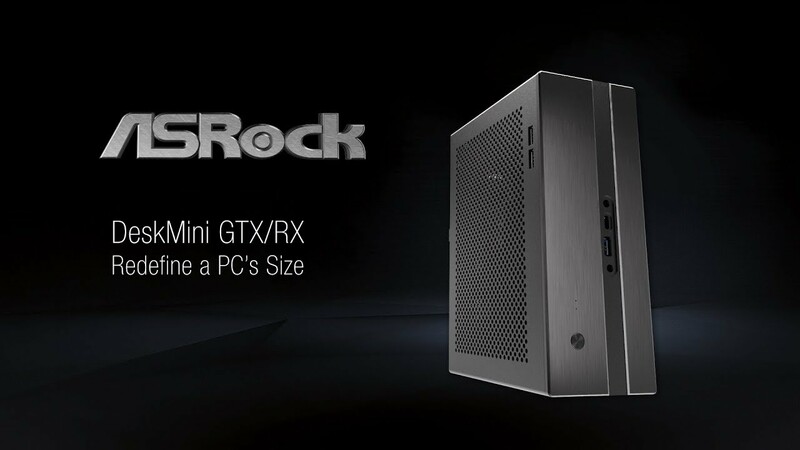 DeskMini GTX/RX adopts with new Z390M-STX MXM motherboard, to allow DDR4-4000+ (OC) memory speed! Incredible memory speed provides ultimate gaming experience.